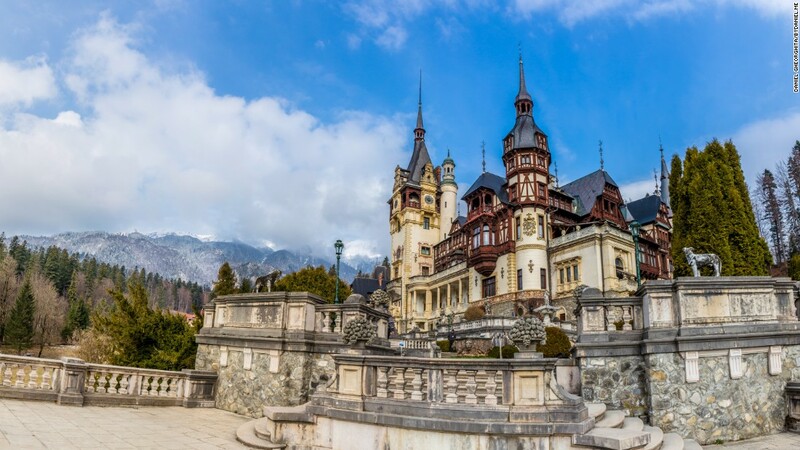 There is so much more to Romania than the legend of Dracula. Romania is a country full of surprises, with unique history, spectacular nature, folklore, and exciting places. It is a rich and diverse country with picturesque castles and citadels, historic monasteries, churches and villages, virgin forests, majestic mountains, hearty cuisine and… high quality education! 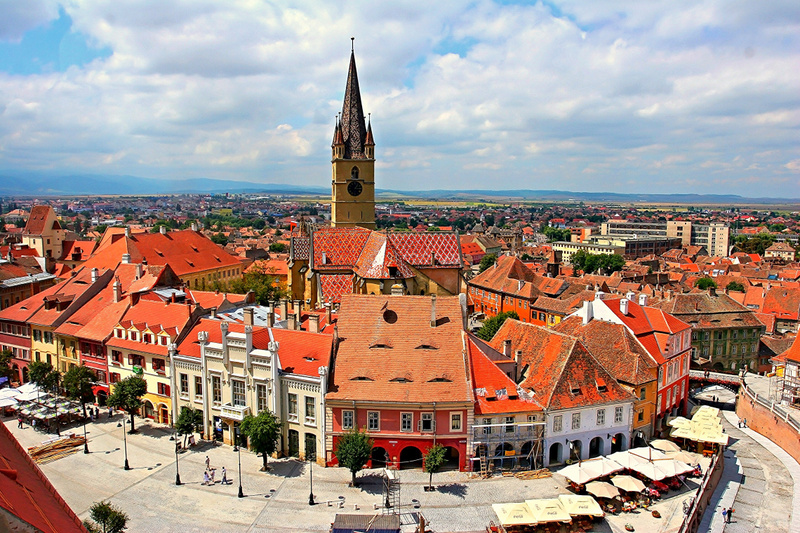 Romania is a great place for you to study. Romania has nearly 50 public universities. Diplomas are recognised all over Europe and beyond. The Diploma Supplement issued automatically with your graduation diploma is bilingual and thus ensures transparency of learning outcomes and improves employability. World’s fastest Internet – Romania is one of the best places in the world for 4G speed, occupying an impressive fourth place out of 78 nations, according to OpenSignal. Users in the country can expect speed of 35.61 Mbps, on average, compared to just 21.16Mbps in the UK. 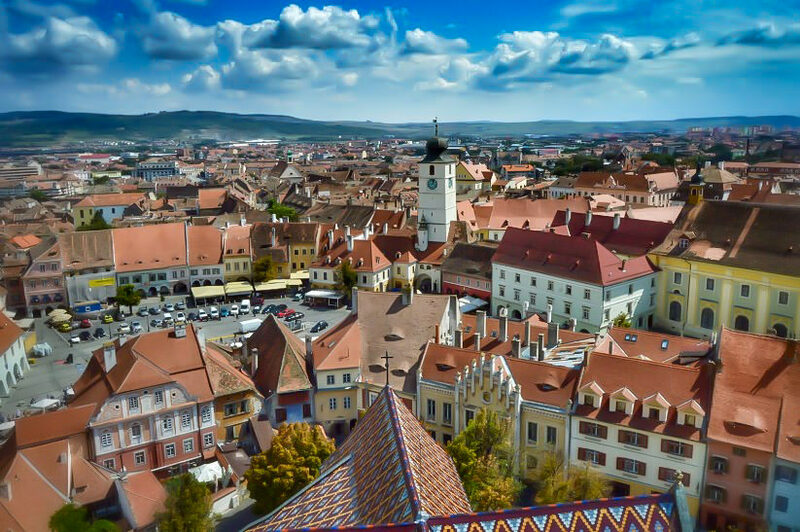 Low tuition fees and living expenses– While maintaining academic standards, Romania offers students some of the lowest tuition rates in the European Union. Cultural life. Bucharest offers more than 40 museums, cinemas, theatres. You’ll find lots of live music, concerts and festivals. Discounts. Students enjoy a number of discounts for attending cultural events, visiting museums or historical sights, public transport, dorm accommodation etc. A great place to travel. The most biogeographically diverse country in the European Union; snow-capped mountains, green hills covered in forests and vineyards, sandy Black Sea beaches and Europe’s largest and best preserved delta. Romania has 7 UNESCO World Heritage Sites: you have the opportunity to travel and visit the Villages with Fortified Churches in Transylvania, the Dacian Fortresses of the Orastie Mountains, the Historic Centre of Sighisoara, the Churches of Moldavia, the Monastery of Horezu, the Wooden Churches of Maramures. Romania is characterized by multiculturalism and has numerous musical festivals: Untold, Garana Jazz Festival, Electric Castle, Summer Well. 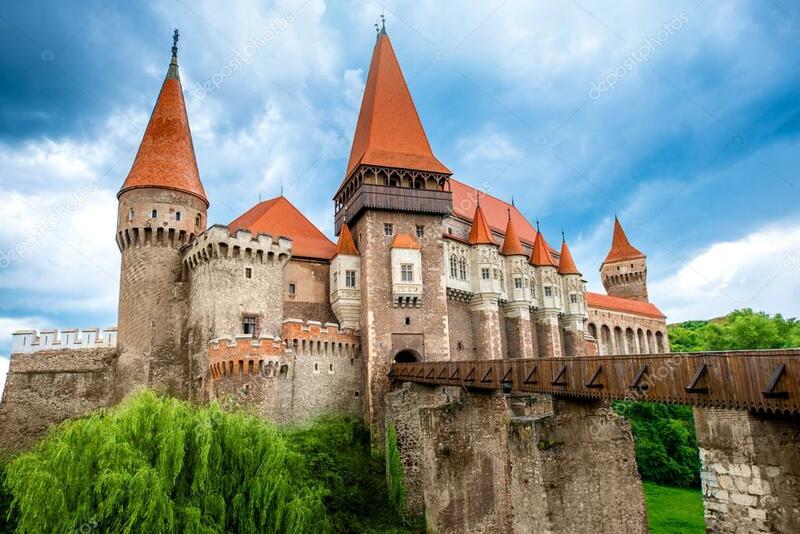 Romania is a unitary semi-presidential republic located in Southeastern Europe, north of the Balkan Peninsula and on the western shore of the Black Sea. It borders Hungary, Serbia, Ukraine, Moldova, and Bulgaria. It covers 238,391 square kilometres (92,043 sq mi) and has a temperate-continental climate. With its 20.1 million inhabitants, it is the seventh most populous member of the European Union. Its capital and largest city, Bucharest, is the sixth largest city in the European Union. Modern Romania emerged within the territories of the ancient Roman province of Dacia, and was formed in 1859 through a personal union of the principalities of Moldavia and Wallachia. The new state, officially named Romania since 1866, gained independence from the Ottoman Empire in 1877. At the end of World War I, Transylvania, Bukovina and Bessarabia united with the sovereign Kingdom of Romania. At the end of World War II, territories which today roughly correspond to the Republic of Moldova were occupied by the Soviet Union, and a few years later Romania became a socialist republic and member of the Warsaw Pact. After the 1989 Revolution, Romania began a transition back towards democracy and a capitalist market economy.